This collection of Lent and Easter music explores the mystery of the cross. A real beautiful collection of hymns, traditional and classical music for Lent, Palm Sunday and the Easter season from Bob Hurd. It adds English and English / Spanish music for liturgy and the remaining acclamations and Mass parts from Bob's Misa de las Americas. 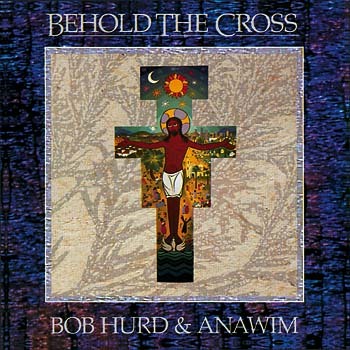 Bob Hurd delivers touching chants, intricate harmonies and 18 sharp songs to accompany us through the season of Lent, including “Behold the Cross,” “Anunciamos Tu Muerte” and “Mi Dios, Mi Dios."